My son has been suffering from severe food allergies for most of this life. This past week, he was diagnosed as being gluten intolerant, which changes the entire way he lives with his food allergies. Instead of completely cutting gluten from his diet, we have been slowly eliminating so that he will not notice the impact. 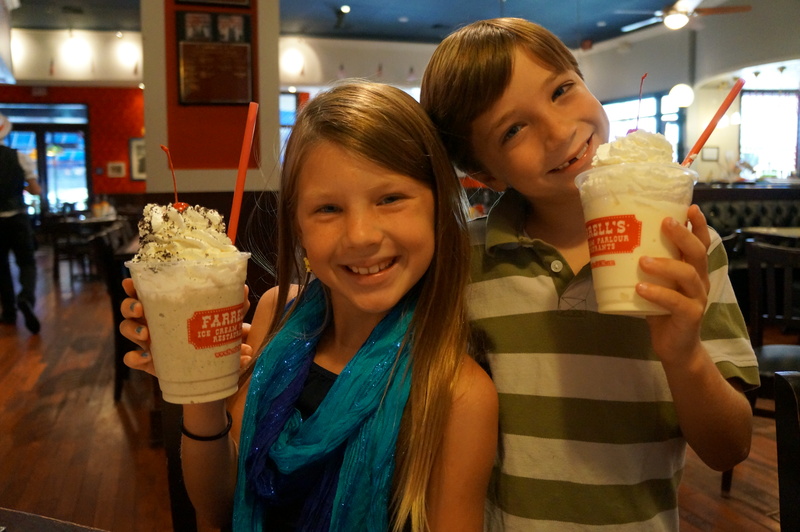 When doing our back-to-school shopping last week at The Shops at Mission Viejo, we enjoyed a mid-day lunch at Farrell’s Ice Cream Parlour. What I was not expecting, was the vast variety of gluten-free dining options available for my son to choose from. 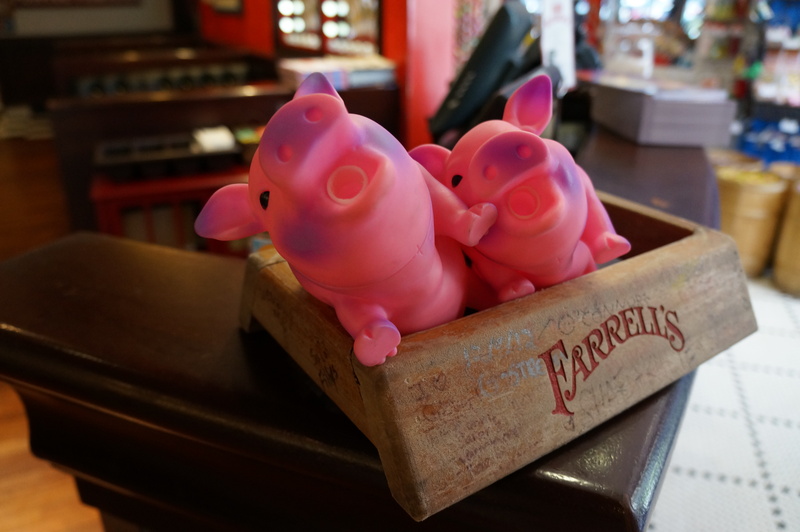 Farrell’s offers a special dairy-free menu, and a gluten-free menu. 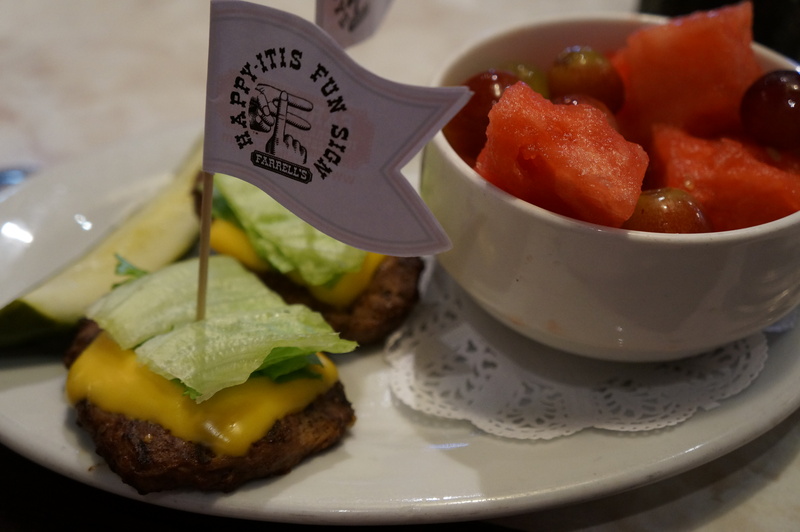 My son was able to order the gluten-free burgers with a side a fruit, and did not feel any different from the other children dining at the table. The cheeseburgers came “kid sized” topped with a small slice of cheese and lettuce. They were so delicious that my son never even noticed that the gluten-packed bun was missing from his meal. 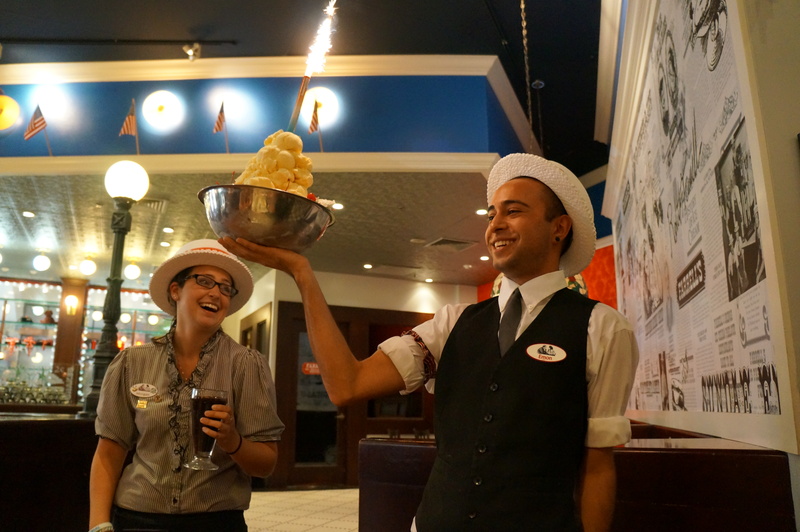 For those children who suffer from a dairy allergy, they offer dairy-free ice cream and sherbet, so that all children can enjoy the memorable dining experience at Farrell’s regardless of their food sensitivities. 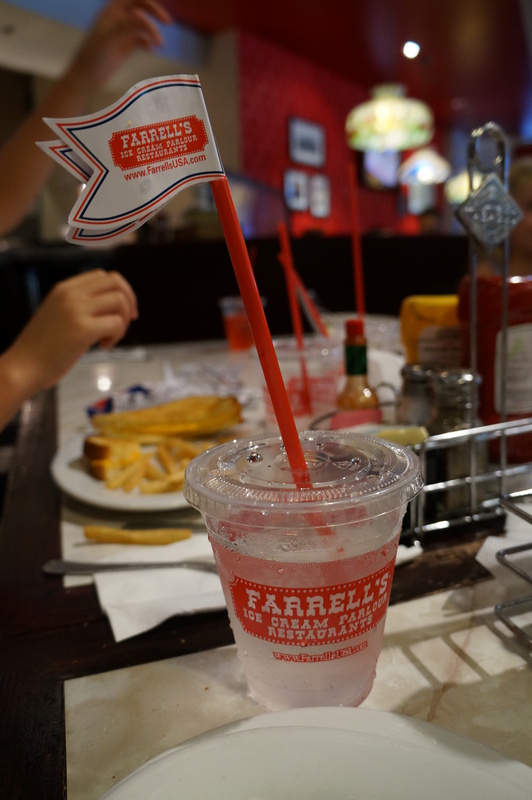 Farrell’s ended up being a memorable back-to-school celebration for our children to enjoy before packing their backpacks for the big first day of school.